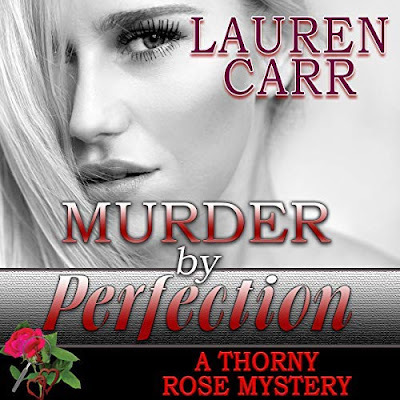 The last several books by Lauren Carr that I have gotten were the audio version. I have really enjoyed this way of accessing and "reading" Ms. Carr's books. 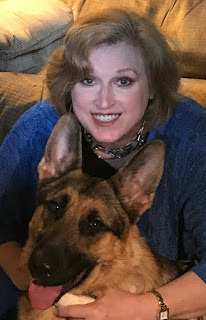 The narrators bring life to the characters and the stories. In fact, they do so much better with the voice overs then I could imagine in my head. If you have read books from this author, then you will have a fun time with this book. It features some of the main characters from Ms. Carr's other series, Mac and Jessica Faraday. So fans will be pleased to see these two featured in this book. New fans can get a taste of just who Mac and Jessica are. The mysteries were a bit obvious but the antics and fun that ensured in between was good. I thought that the two stories mashed up nicely. Mac and Jessica were in their elements. Another nice book from Ms. Carr. Although, I would recommend that if given the chance that you check out the audio versions. 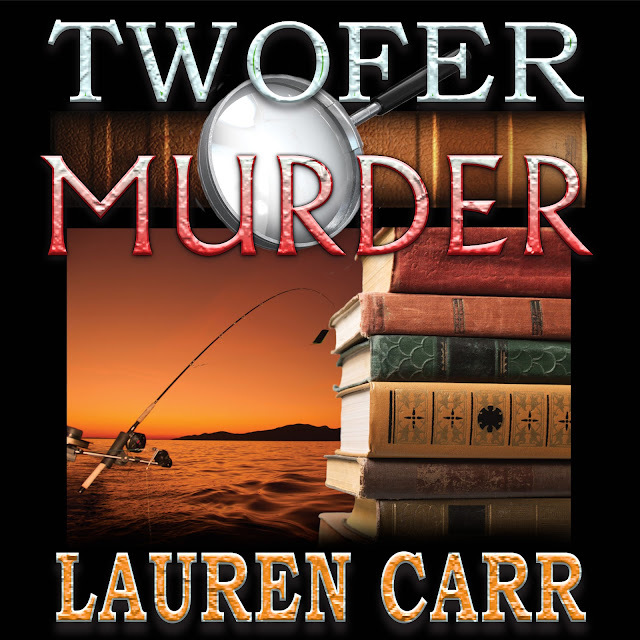 Thank you so much for the great review for TWOFER MURDER. Here's wishing each of your followers luck int he giveaway!